Gotta love the highway cloverleaf logo. The color scheme sounds nice, but falls short. 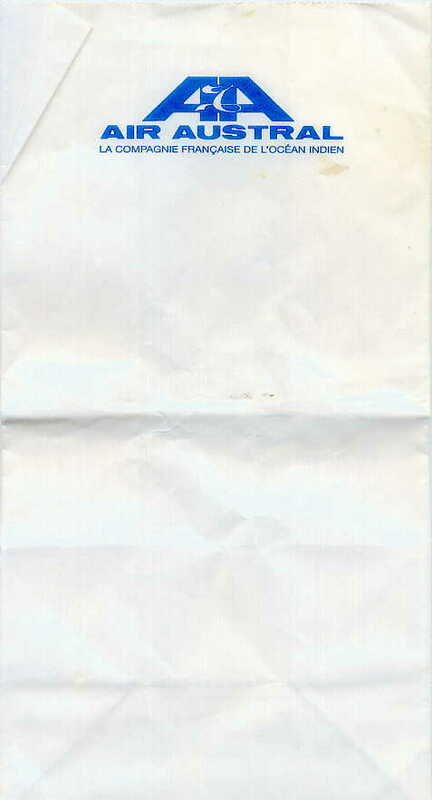 Like some cigarettes purport to be, it's the longest and thinnest. Turn the bag sideways, and the logo looks like an ugly flower. 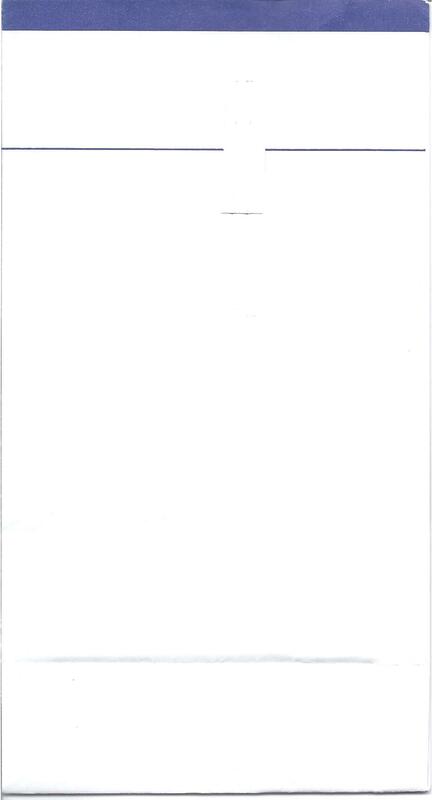 Incomprehensible writing on bottom. 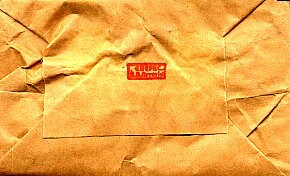 Just like the brown bag version, but this one is printed on a white bag. 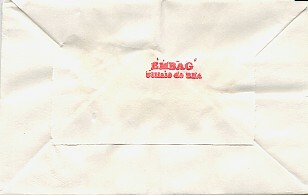 Identical to the 1992 version, except this one is manufactured by Embag, not Emepac (see bag bottom to differentiate). 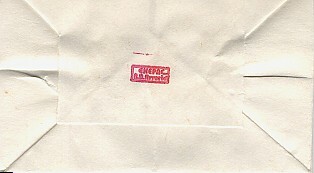 Identical to the 1992 version, except this one is manufactured by Embag, not Emepac (see bag bottom to differentiate -- there's a compass/clock looking device there). 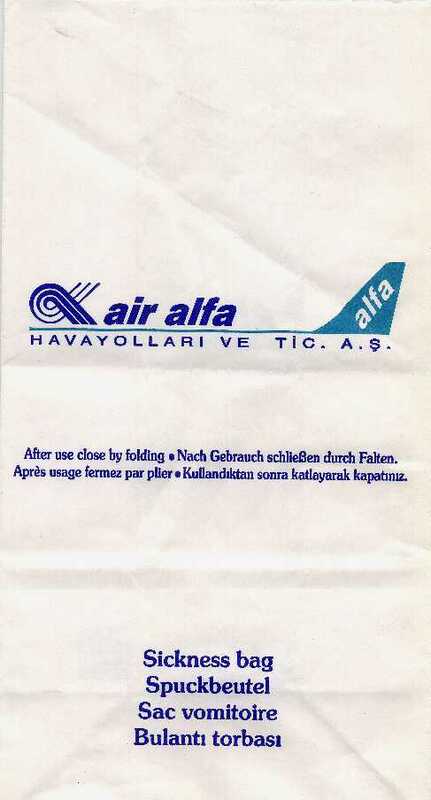 The sun in the logo looks a lot like the ATA bag. 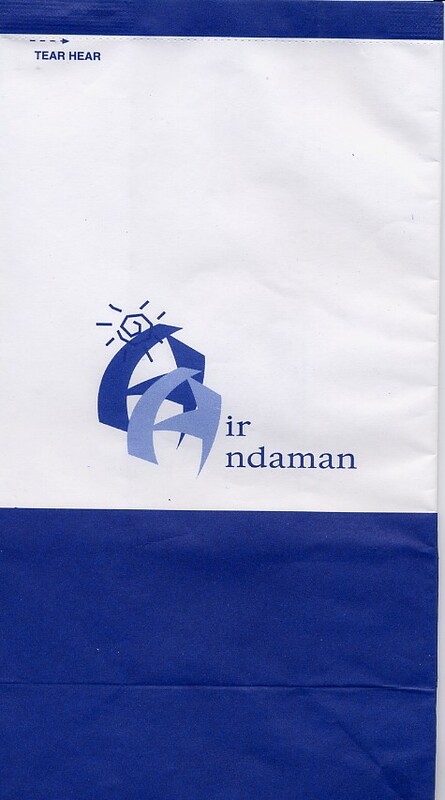 Air Andaman is a regional airline in Thailand. 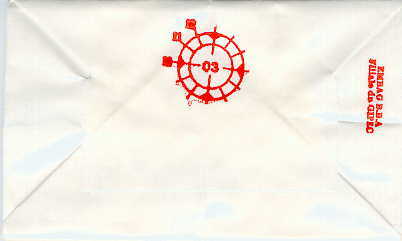 Avianca-like logo. 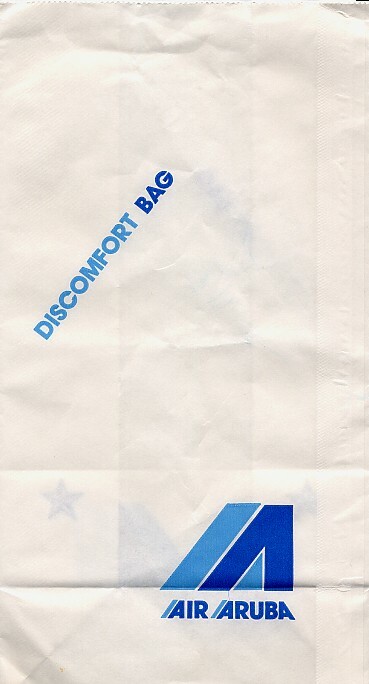 Interesting euphemism: Discomfort bag. 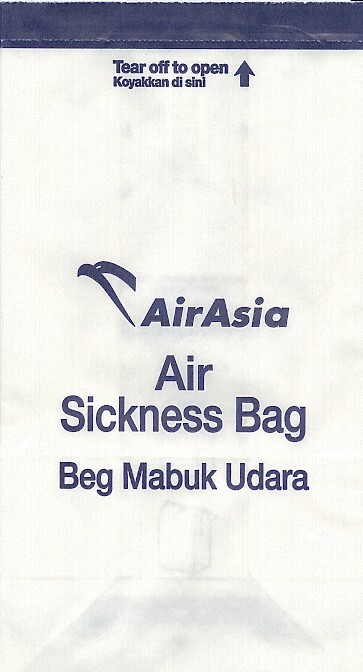 While it's got the eagle head of the US Postal Service and the blocky Malaysian bag font, this bag will spare you to death. 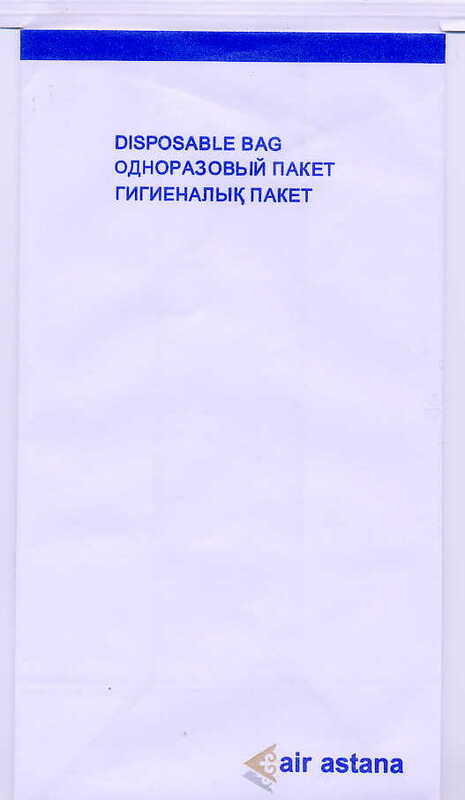 This is probably the most boring bag there is, given the amount of stuff printed on it. 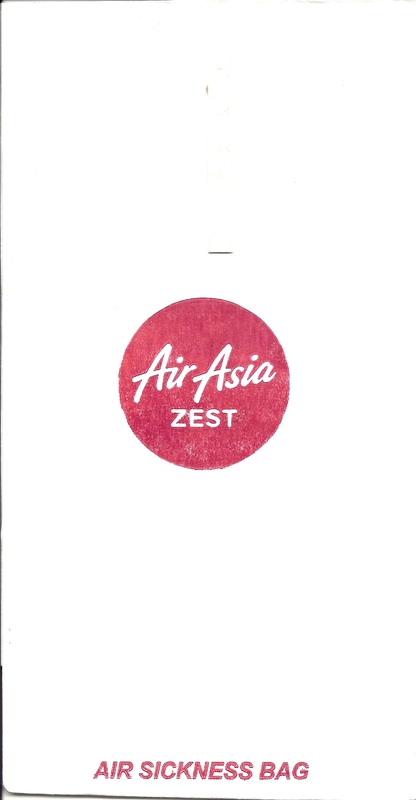 A tiny airplane winds its way across the bag because the logo is in its flight path. 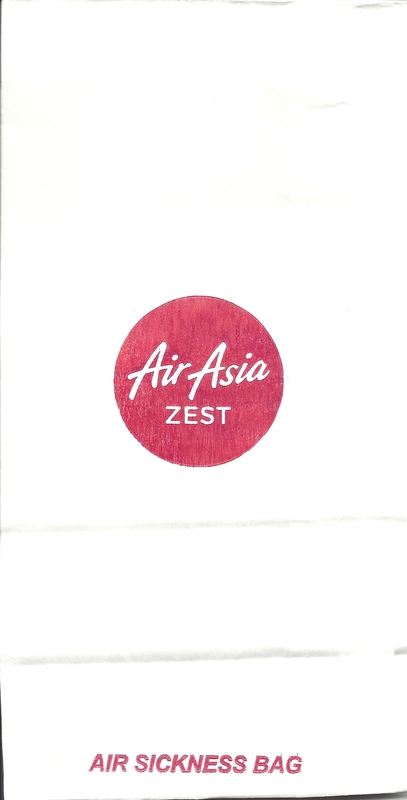 Without any writing inside the Air Asia Zest logo, the bag would look like a Japanese Flag. 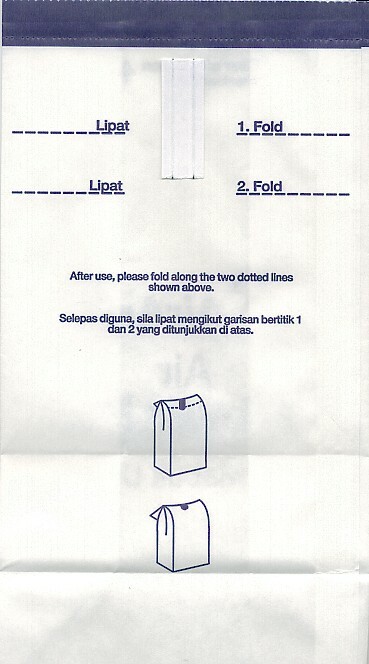 I don't know where the heck this bag is from, but the pictographical instructions on the back are darn near useless -- even for those few whose eyes can possibly see the poorly contrasting colors. 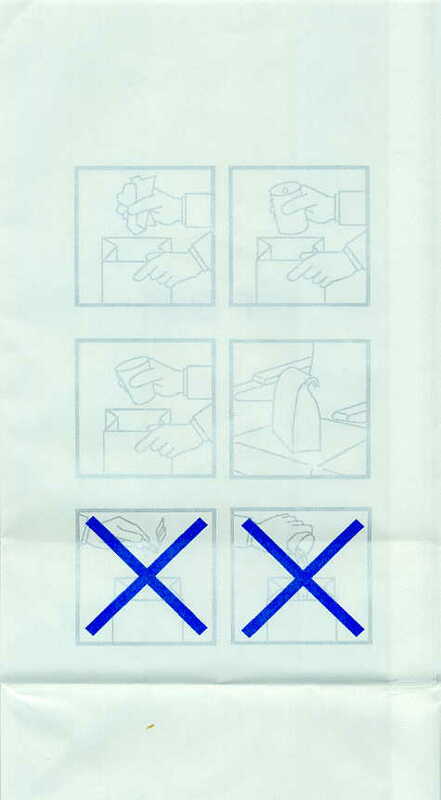 In fact, the diagrams are so useless that someone who didn't already know what they represented could easily think that only right handed people are allowed to use the bag -- check it out and see. 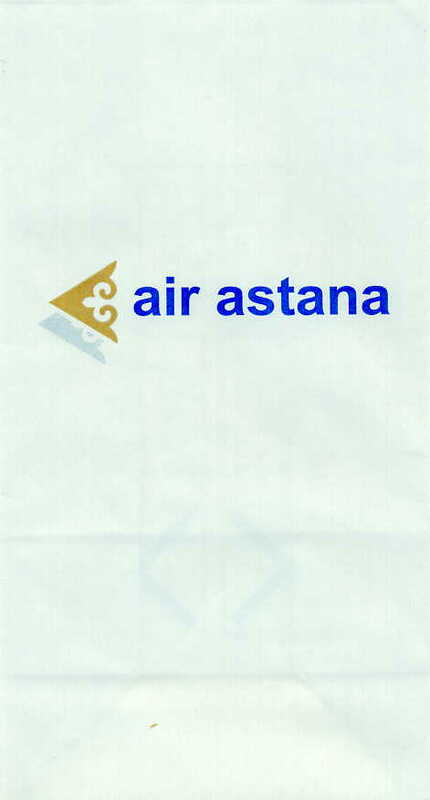 Air Astana downsizes the logo and loses the instruction, offering this more tasteful, but also more boring version. 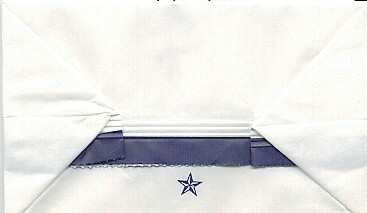 Identical to the 2007 version except that the closing mechanism has changed from twist tie / wings, to fold over. Air Atlanta will take you anywhere! (except Atlanta, GA). 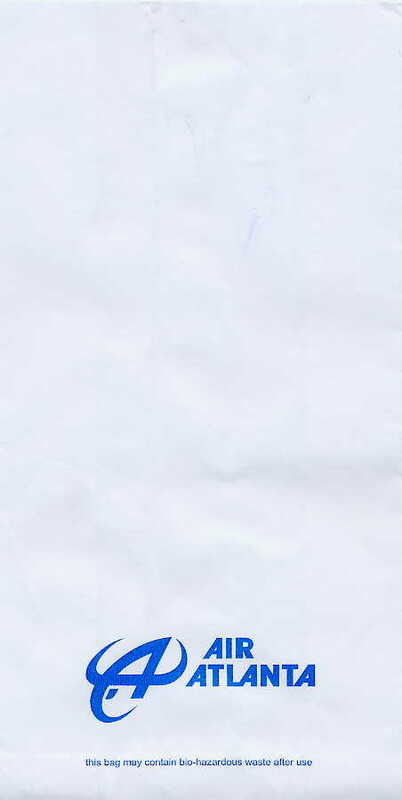 Ugly plastic bag. No wonder Atlantis sank. They should call this Tafkap Airlines because the logo sure looks a lot like the symbol for "The Artist Formerly Known As Prince". By the way, Prince's real name is Rogers Nelson, ho hum. One other thing I noticed. The French on this bag seems to literally translate to, "The French Company of Goats". I hope I'm wrong about this. 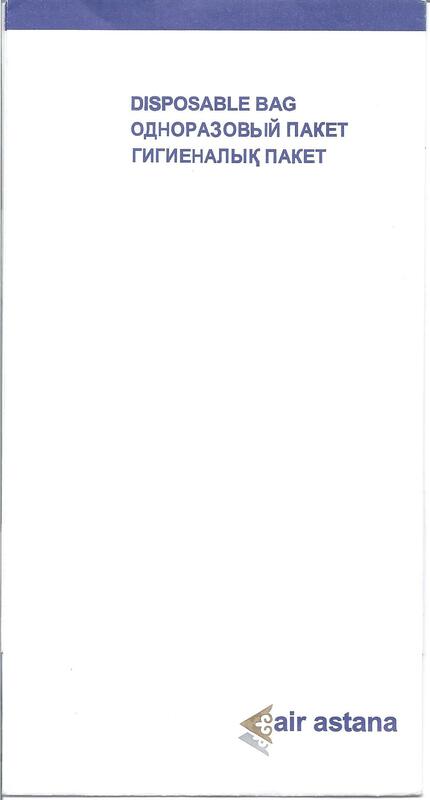 And Belgian collector Frederic Courtay confirms that I am. 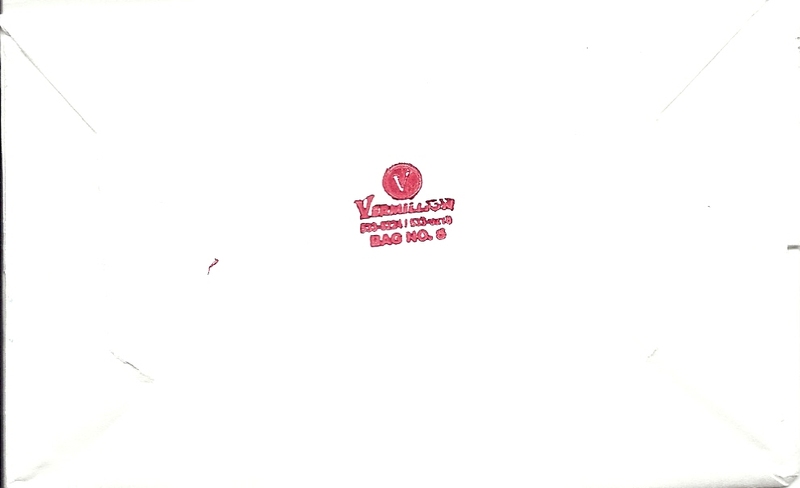 He says, "Your translations isn't wrong, but they want to say theat they are the airline of the Tropic of Capricorn. Quite logically, as it's an airline based on the island of Reunion, located just above the tropic." 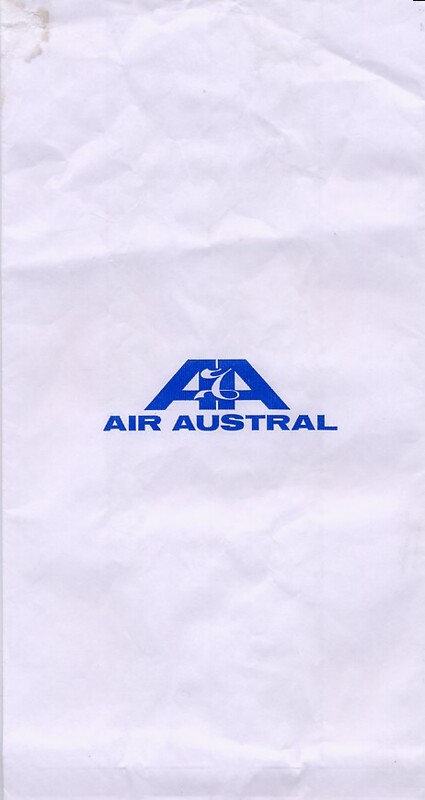 Air Austral tones down it's odd shorthand character logo and plants it in front of a big AA. 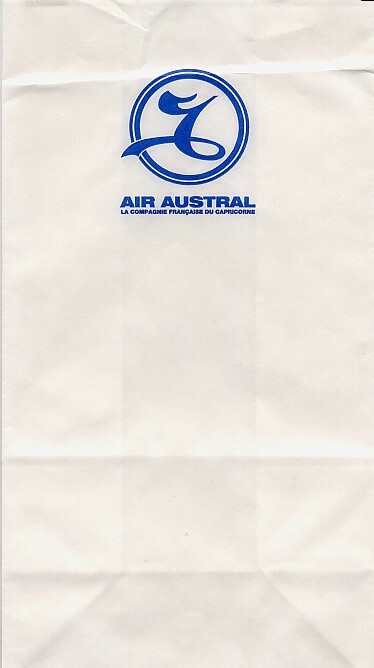 Air Austral elevates the logo, but more importantly now calls themselves the French Airline of the Indian Ocean, which I sure hope isn't really the destination of most of their planes.